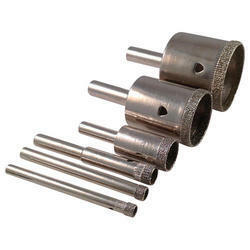 Diamond Tube Drills / Hole Saw Core Drills used for whole Drilling purpose in Fiber, Granite, Ceramic, Refractory bid and Carbon Industries. We can also supply Tube Drill with Chamferings, Counter Tools with Pilot Drills. 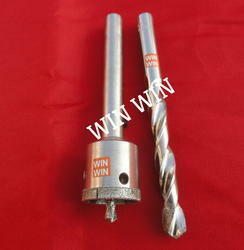 We are offering Diamond Tube Drills to our client. 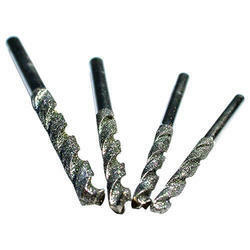 We are offering Diamond Drill Bit to our client. 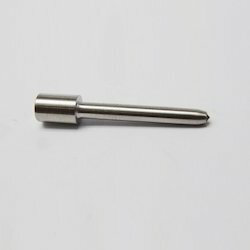 We are offering Diamond Customized Tool to our client. We are offering Diamond Tube Drill to our client. Diamond Tube Drills/Hole Saw Cutter used for whole Drilling purpose in Fiber, Acrylic, Hylam, Bake Light Fiber Boot and Carbon Industries etc. We can also supply Tube Drill with Chamferings, Counter Tools with Pilot Drills. 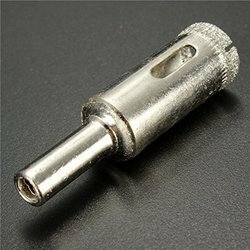 The above Diamond Hole Saw Cutter regularly used to Aerospace, Fiber Boat Industries, Railway Cabinet, FRP Tank, Membrance, Fiber Sheet, Hard Plastics, PVC, PVC Pipes, Asbestos, Refactory bid etc. We are offering Diamond Tools to our client.